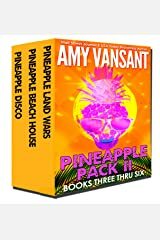 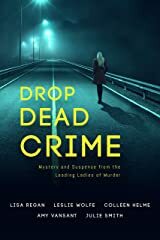 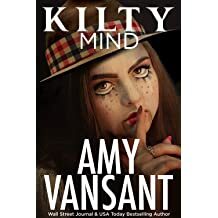 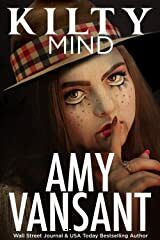 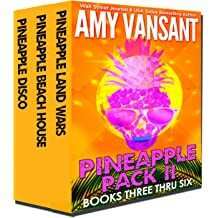 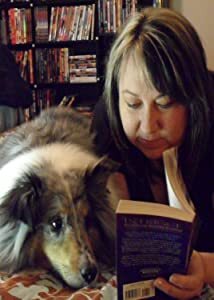 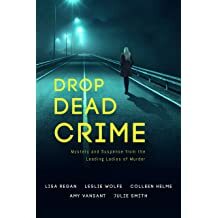 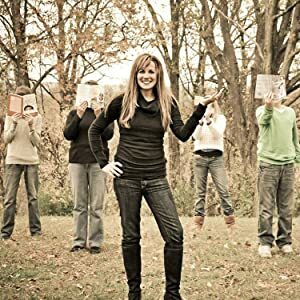 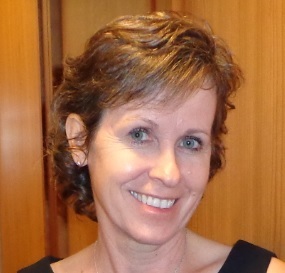 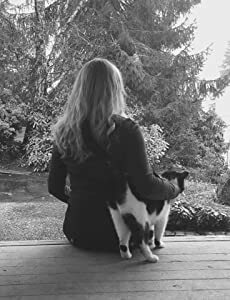 Amy Vansant is a Wall Street Journal and USA Today best-selling author who writes with an unique blend of thrills, romance and humor (occasionally with a touch of time travel or fantasy). 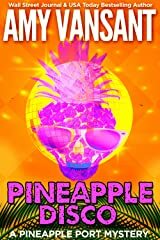 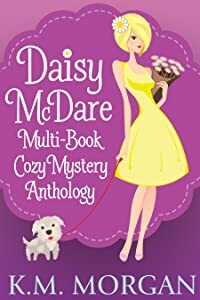 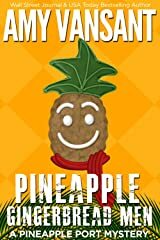 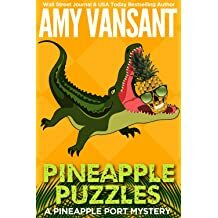 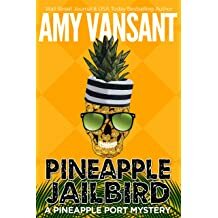 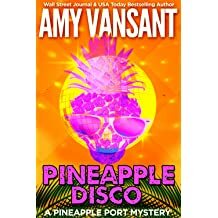 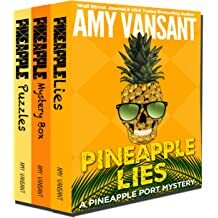 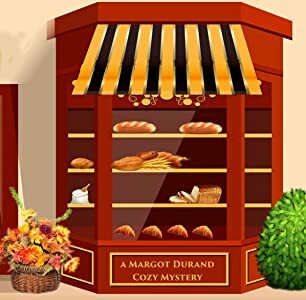 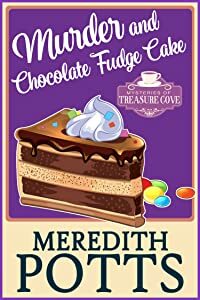 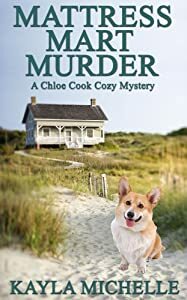 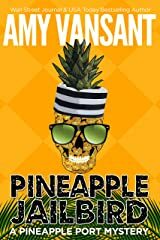 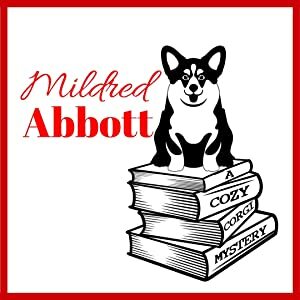 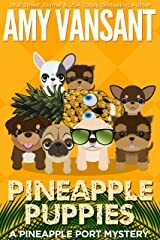 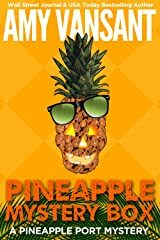 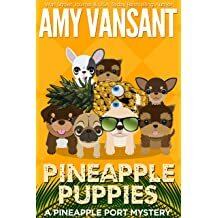 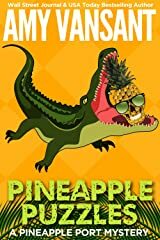 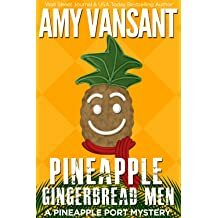 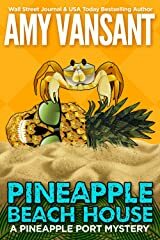 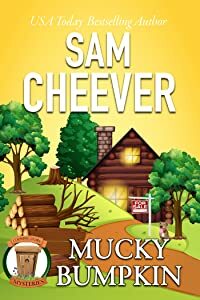 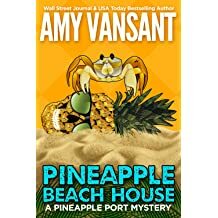 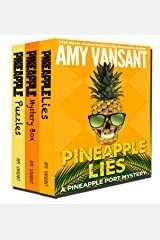 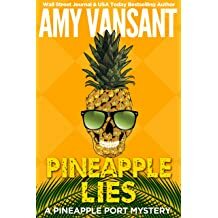 First…some #PineapplePortMysteries Challenge Favorites First, I thought I’d share with you a few of my favorite original entries from the Pineapple Port Challenge so far! 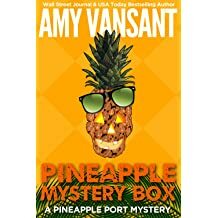 If you’d like to see them all, plug #pineappleportmysteries into Facebook, Twitter or Instagram! 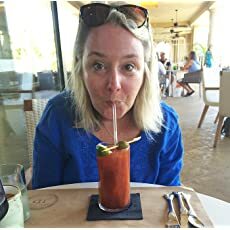 Want to go swimming with me? 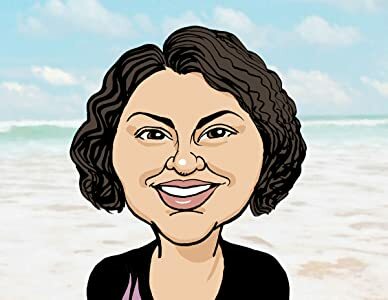 I grew up on the beach and never thought twice about getting into the water as a kid. 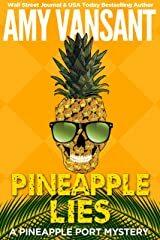 I was East Coast Editor of SURFER Magazine, and never hesitated to catch some tasty waves, dude. 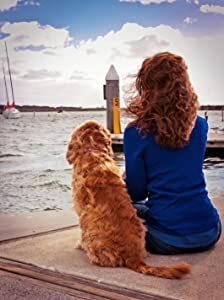 Then I moved farther inland for about twenty years and rarely found myself near an ocean.